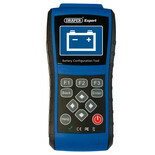 This Laser battery tester is designed to test vehicle cranking system and vehicle charging system. 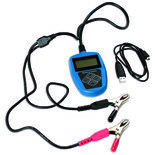 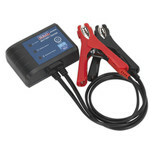 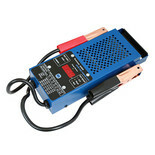 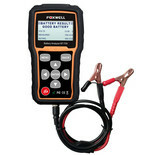 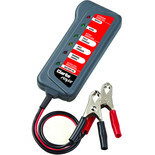 This battery power tester is suitable for all 12V Lead/Acid batteries and alternators. 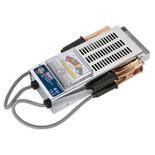 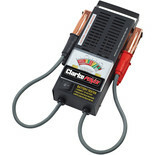 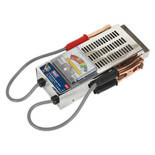 Tests up to 100Amps and includes a safety switch to prevent sparking and has heavy duty plated clamps. 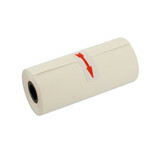 Printer roll for the Laser 5275 Automotive Battery Tester With Printer.